Why take part in the Integrity Walk 2018? The International Anti-Corruption Day has been observed annually since 31 October 2003. 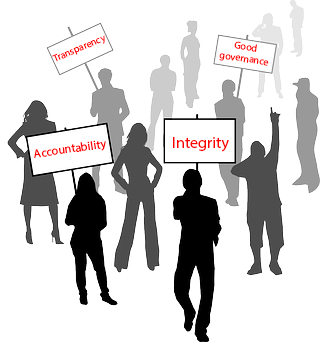 It seeks to raise awareness of corruption and its negative impact on societies and offers citizens an opportunity to be aware of the effects of corruption, seek solutions and advocate for transparency, accountability and integrity. 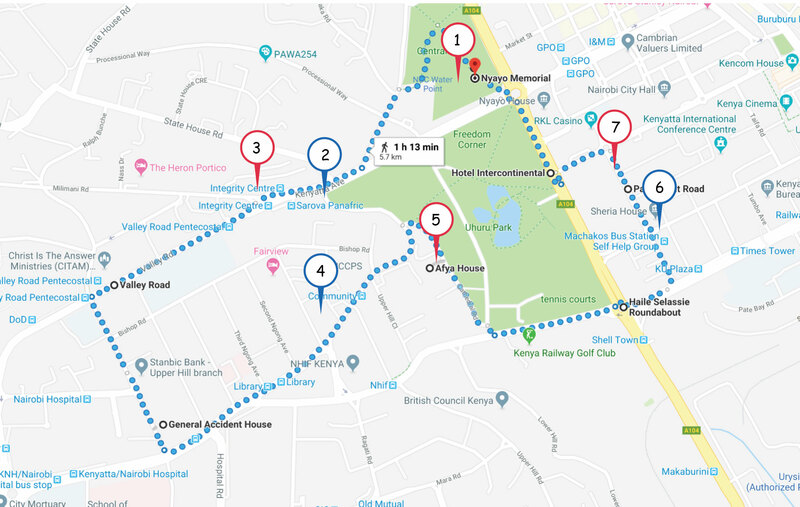 This year, Transparency International Kenya is marking the Day through an Integrity walk and Integrity Concert on 9th December 2018 at Central Park. 8 am to 8.30 am - Arrival, registration and warm up at Central Park opposite Uhuru Park. 9 a.m - Flag off the walk from Integrity Centre and the finish line will be at Central Park. 11 a.m. to 3.00 p.m. - Popular celebrations for the International Anti-Corruption Day including integrity live concert and exhibitions by oversight institutions and organizations. This event will bring together individuals and institutions committed to the fight against corruption in Kenya. One can register as an individual or as group. You can either register as a group or as an individual. To register as an individual, click here. To register as a group, click here. For us to realise the above objectives, we request for your help in sponsoring the event. Please contact transparency@tikenya.org for more information on partnership. 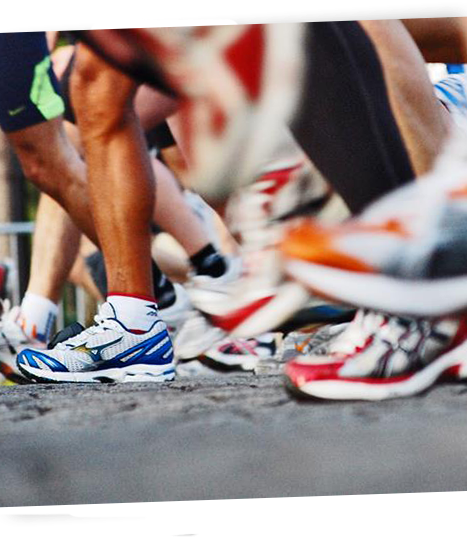 Participants should wear sports gear and the event T-shirt for the walk or any other branded merchandise for the walk. How can I buy the merchandise? We have branded merchandise for sale including caps, Key-holders, Mugs, Flash disks, shopping bags and T-shirts at the venue. Participants will be given a bottle water sachet of glucose. Snacks and drinks will be available for sale at the venue. Entertainment for children will also be available. Sovereign Category (For individual active citizens, groups and movements) - sign-up with Kshs. 500 per person. Group Category (For corporate organisations, a private company or a membership organisation) - support with Kshs. 30,000 or above. Freedom Corner in Uhuru Park signifying the importance of people's freedom and Sovereignty of the People to hold leaders to account. All Saints, Nairobi Central SDA Church - Maxwell, CITAM Valley Road all charged with charting the moral route and praying for the country. Kenyatta National Hospital, Nairobi Area Traffic Police Headquaters, Ministry of Lands, Ministry of Transport, Ministry of Health, Nairobi County Government representing public institutions that have been susceptible to corruption and mismanagement of public funds. EACC, ODPP, IPOA, Judiciary, State Law Office - AG representing institutions which have a responsibility in the justice chain to ensure that corrupt individuals are held accountable. Harambee House, DP Office, Senate, Nairobi County Assembly, National Assembly representing institutions and people who make policies and are charged with oversight mandate over other state organs.